Kauikeaouli succeeded as King Kamehameha III upon the death of his brother, Kamehameha II. During his rule, the Hawaiian kingdom’s first Constitution was granted in 1840, the laws codified and the government reorganized into Executive, Judicial and Legislative branches. It was also at this time that the system of fee simple land ownership was established in Hawai‘i. 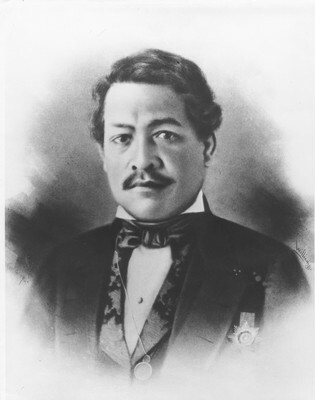 Kamehameha III and his wife, Queen Kalama, adopted his nephew Alexander Liholiho as his successor.